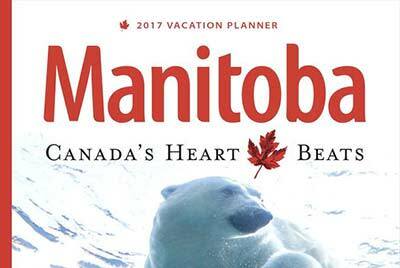 Fitting Manitoba&apos;s attractions into a vacation guide is an epic task, but these publications are a good place to start. If you would like to have the Visitor Kit mailed to you, fill out the Visitor Guide Request Form. 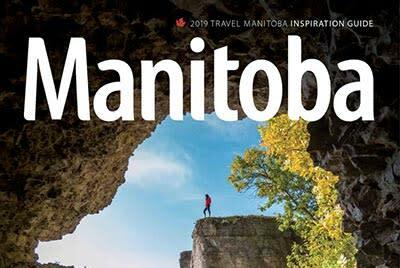 Get inspired for your Manitoba adventure with our 2019 guide. From northern adventures to big city Winnipeg, you&apos;ll find gorgeous photos, lists of local favourites, unique events and more. 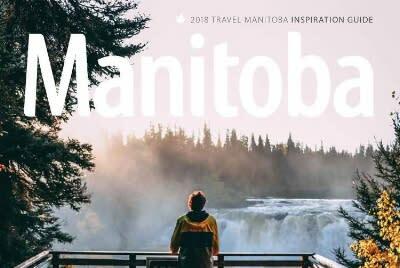 Put Manitoba on your travel list for 2018 and make the most of your vacation with our newest guide, covering all there is to do in Winnipeg, Churchill and everything in between. 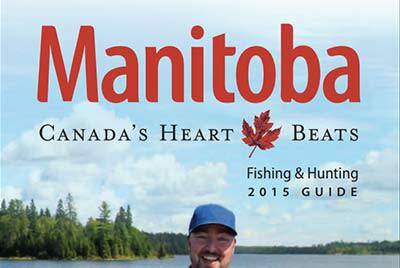 Get the line on thousands of trophy-fishing lakes, rivers and streams and discover why Manitoba is a top destination for hunting waterfowl and big game. Find outfitters and guides, lodges and supplies right at your fingertips. Discover the best of Manitoba with our 2017 guide. 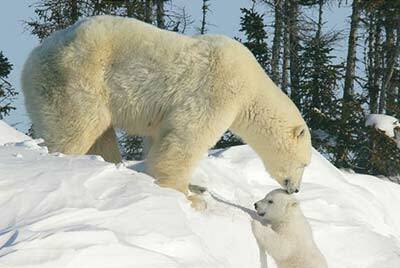 Explore Winnipeg, Churchill and everything in between with trip ideas, fun facts, inspiring photos and more. 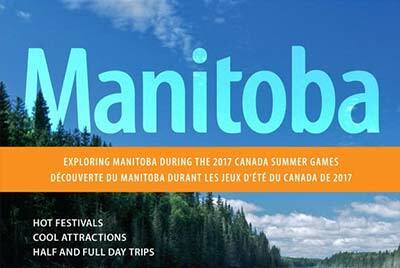 From hot festivals to cool attractions and full and half day trips, use our Canada Games Guide to explore Manitoba during the 2017 Canada Summer Games. 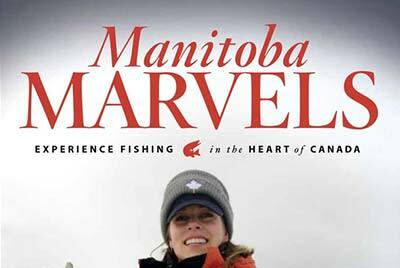 Manitoba Marvels is the ultimate guide for anglers from our province and beyond. Browse top fishing records, all-season regional features, contests and more. Manitoba fact sheets in French and English, and the Manitoba emblems. Free for download! 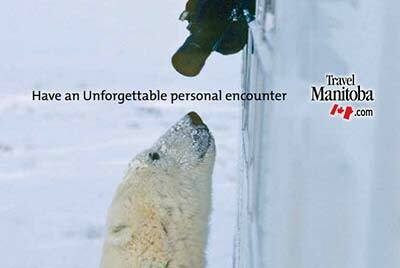 Discover Manitoba&apos;s signature locations and assemble remarkable trip ideas in the Travel Trade Guide. Also included are sample itineraries to get you started on your adventure. 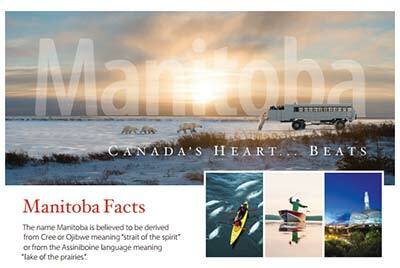 Manitoba makes several appearances in the Canadian Tourism Commission&apos;s prestigious Signature Experiences Collection. From an urban mystery that&apos;s akin to the Da Vinci Code to extreme wilderness adventures and polar bear safaris, these are the rare, authentic experiences that travellers&apos; dream about. How did a small community on the northern edge of the massive Hudson Bay become an internationally renowned tourism destination? A place to include on your ‘must see&apos; list? 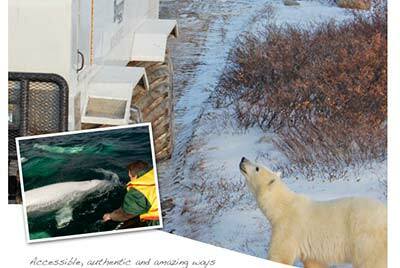 Use the Churchill Guide to begin planning your once of a lifetime trip!